You’re someone who helps – that’s why you’re here. Unless you live there, it’s easy to forget the devastation Hurricane Maria inflicted on the people and pets of Puerto Rico. And that’s why – with your support – we’re back on the island this month as part of the Spayathon for Puerto Rico. Your contribution lets the people of Puerto Rico know YOU haven’t forgotten either. 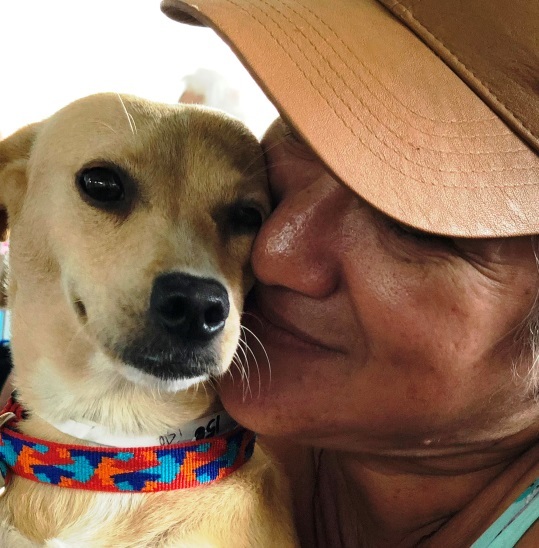 Help keep the people and pets of Puerto Rico together, right where they belong.